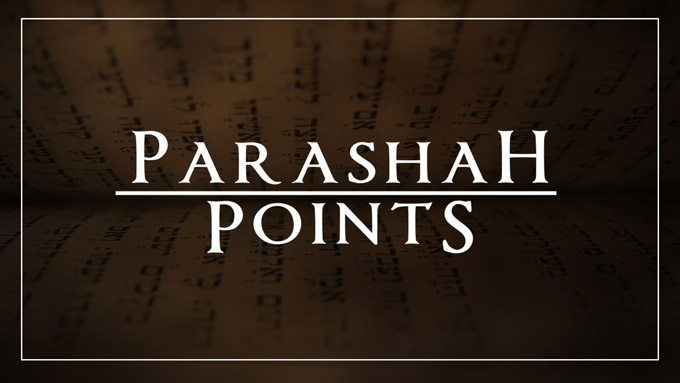 In this week’s Parashah Point on the portion titled Shemini, we look at the command from the Creator to be holy because He is holy. We see how one way that we are set apart, or holy, involves our diet. We also see that Peter reminds us to be holy in all of our conduct, which would include what we consume.